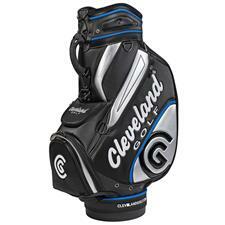 If last season's golf bag is looking a little worn down after all those rounds, rest assured you can find your new bag, but without the hefty price tag. 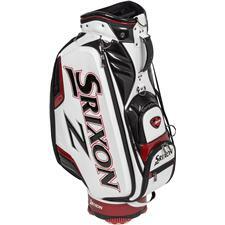 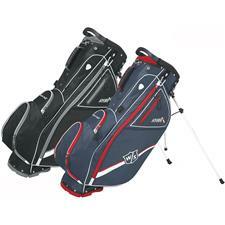 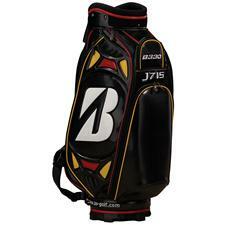 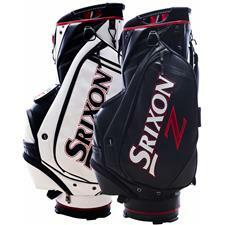 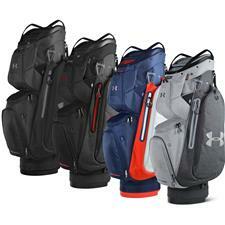 We have clearance golf bags from well known brands like Sun Mountain, Callaway and more. 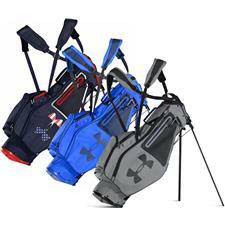 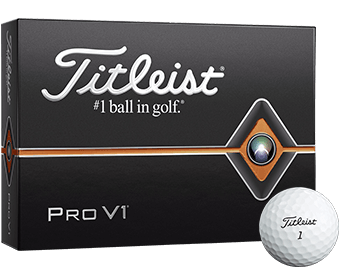 Peruse the stylish discount stand and cart bags offered in Golfballs.com's sales section to find the carrier that fits your needs. 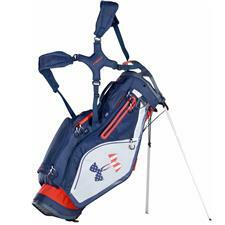 Treat yourself to a top-of-the-line carrier from brands like Sun Mountain and Callaway, all on sale. 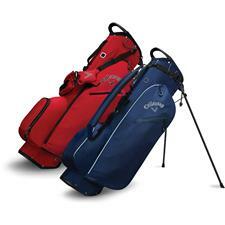 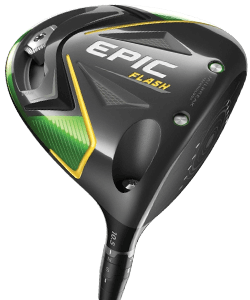 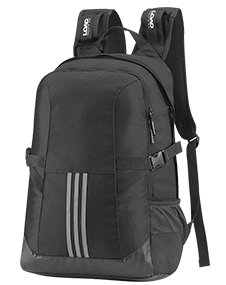 These discount golf bags bring you handy features like removable straps, numerous pockets and rainhoods, along with expert construction and first-rate materials. 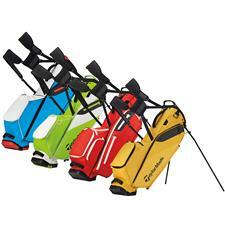 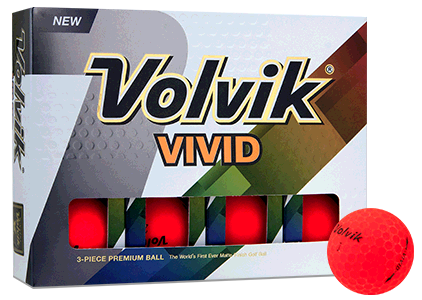 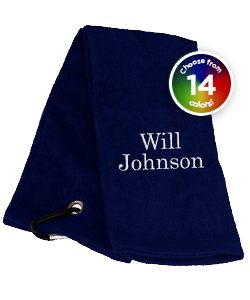 These closeout products are offered in stand and cart designs, as well as a full array of colors. 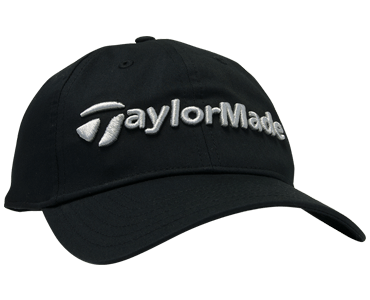 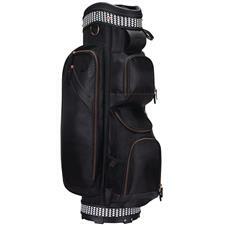 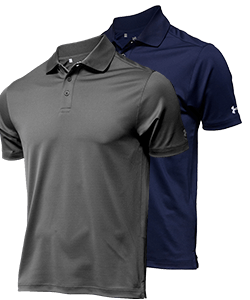 Shop with Golfballs.com to obtain the best discounts on clearance golf bags to inexpensively march onto the fairway with confidence, style and comfort.